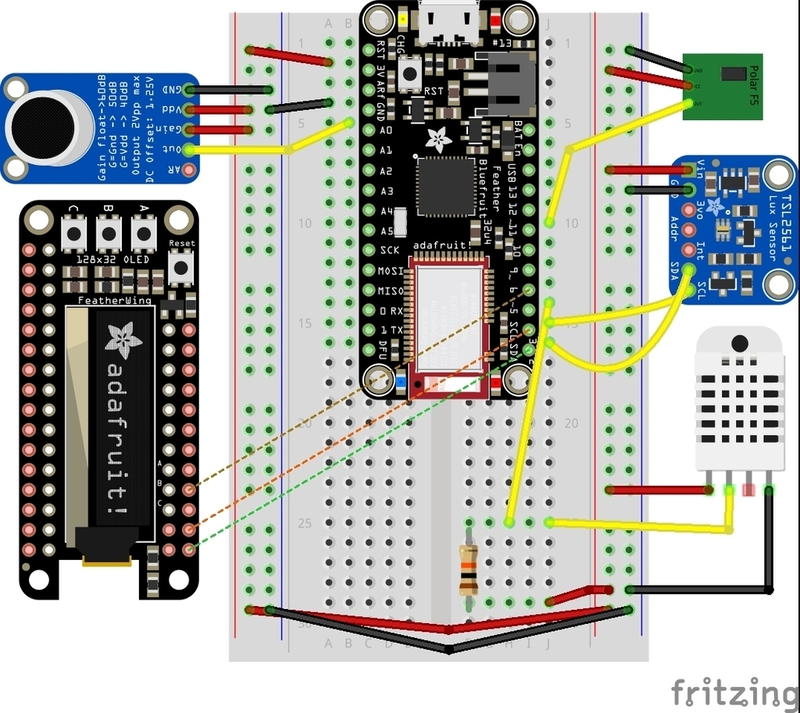 NEW GUIDE: The Schluff is a DIY Sleep Monitor that Measures Temp, Humidity, Lux, Noise, & Heart Rate! « Adafruit Industries – Makers, hackers, artists, designers and engineers! We spend a third of our lives sleeping, and the quality of our sleep can have a big impact on how we feel during the day. Of course, being that we’re asleep during that time, it makes it hard to accurately gauge how comfortable we are at the moment. Sleep studies are one way to get accurate data – but they’re a big deal to run! Could we DIY? 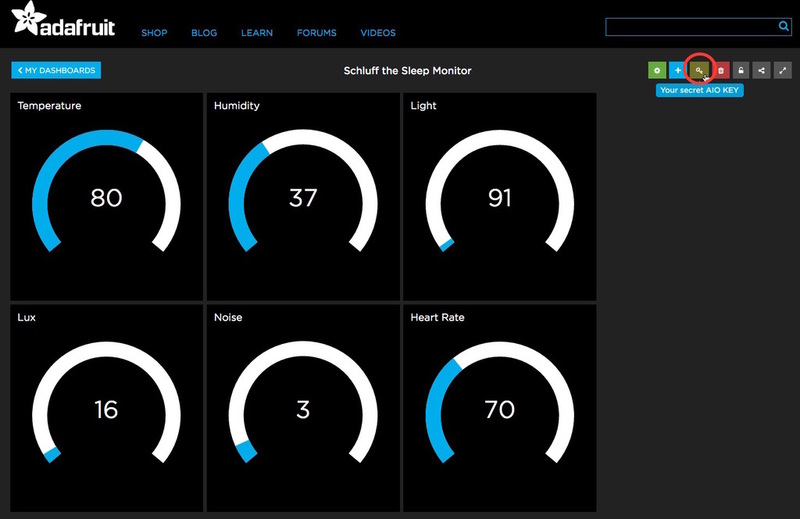 Comments Off on NEW GUIDE: The Schluff is a DIY Sleep Monitor that Measures Temp, Humidity, Lux, Noise, & Heart Rate!